For users who keep everything safe in their heads, it is a common but annoying problem to forget your password, especially after a vacation or absence. In order to make it both easier and safer to login to Webforum, we now allow login with BankID as an alternative. BankID is an electronic ID document that is comparable with a passport, drivers license or other physical identification papers and very easy to use. For workspaces with 2-factor authentication turned on, BankID is considered an alternative form of 2-factor in addition to codes sent by sms or email. 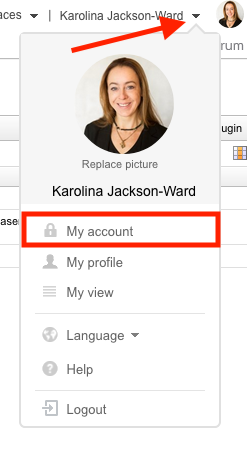 Most users can use BankID, just log in and add your Swedish personal identity number to your account. Next time you login – you can use BankID.